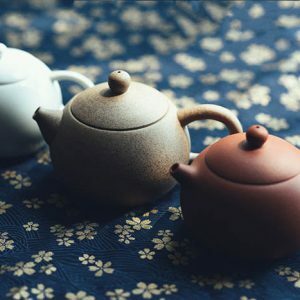 Dream About Tea was born as a vision to provide a unique cup of tea fitting for friends’ gatherings, business appointments, or an individual who would like to meditate in a relaxing atmosphere filled with the oriental decor, music and tea ceremonies. True tea comes from the Camillia sinensis plants. 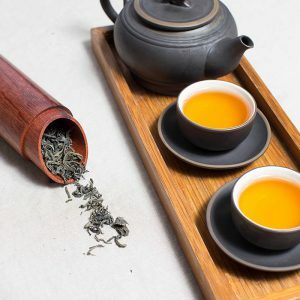 Dream About Tea serves all types of tea in their shop: green, black, oolong and pu-erh as well as herbal tisanes.We drink tea, talk about tea and even dream about tea.